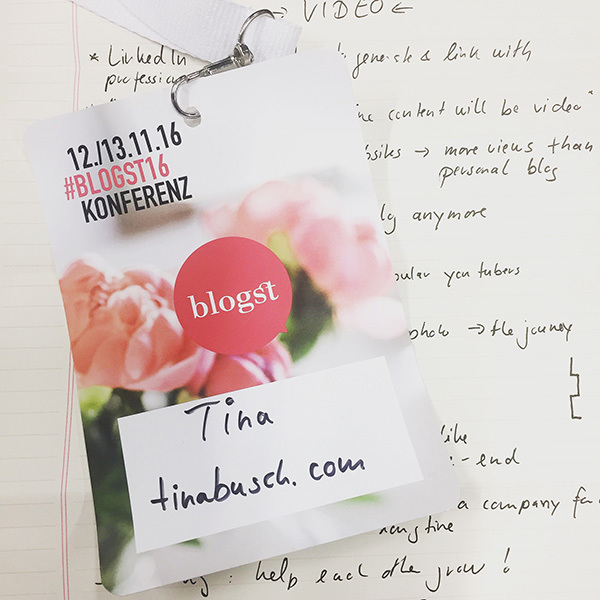 It’s been two weeks already that I went to Hamburg for my first German blog conference, Blogst 2016. I’m still recovering from a very busy weekend while connecting to the many creative people I’ve met, browsing through freshly discovered Instagram feeds and processing the ton of information and inspiration that I gathered over the course of 3 days. I’m sure this blog post is going to bring some structure into my brain since I learn and remember best when I write things down. As I did with my ALT Summit review I’ve decided to walk you briefly through the schedule and share my biggest takeaways with you. Ready? Let’s go! The conference started on Friday night with a casual welcome party at the 25hours Number One Hotel in Hamburg Altona, the hotel Jonna from Expatmamas and I and many other attendees stayed at for two nights. It’s a very stylish hotel (it sells the popular Gin Sul in the little lobby shop! ), but unfortunately it also has paper-thin walls, at least on the first floor. So glad that I never ever travel without my ear plugs. At the party I met Enja and Sandra from MoKA, a beautiful print and online magazine for book worms, Stephie from What do you fancy, a beauty blogger who filled me in on all the popular beauty You Tuber, and Nina from labelfrei me, a fellow creative from Munich with a very inspirational design blog and Instagram feed. Make sure to check them out! Day 1 started with a warm welcome by Ricarda (23qm Stil) and Clara (tastesheriff), the two organizers of the conference who did an amazing job putting the whole event together! Chapeau! And then the talks and workshops started. My takeaway? Video is the future! In 2 years 85% of all online content is going to be video. Focus on interaction with your followers. Only use the social media channels you like. Tell a story with a beginning, middle, and end. Chose collaborations wisely. Network and help each other grow. If you want to dive deeper into the topic, you can watch her talk here. My takeaway? Your blog is your brand and a mirror of your personality. What moves you on a personal level, is the driving force of your blog. This makes your blog unique and special and attracts your readers. So continue to go out there, write about your life and share your world with your audience! Such a motivational speech for all bloggers who deal with self-doubt! Thank you Halima! My takeaway? After hearing from Kirsten that video content is the future, Heiko convinced me to give Instagram Stories (good-bye Snapchat that I’ve hardly ever used) a try and to switch to a business profile (hello analytics!). What else? Frequent posting makes you more visible as does interacting with your followers. Also Instagram is continuously working on the algorithm of the feed. Yeah! There is hope that chronology returns! My takeaway? Every (German) blog needs an imprint and a data privacy statement; a disclaimer is unnecessary. Any form of advertising (e.g. sponsored post, affiliate link, collaboration) needs to be clearly identified and emphasized visually at the beginning of the post. The average blog reader doesn’t know what an affiliate link is; clearly labeling these as Amazon-Partnerlink or Werbelink is good practice. My takeaway? Use the Facebook Ads Manager. 1) Define your goal (e.g. more likes for your Facebook page or increasing interaction on a single post?). 2) Determine your target group / budget / time period / location. 3) Design your ad. Be aware that Facebook makes the final decision regarding design and target group. If you have more questions, Facebook Blueprint, an E-Learning platform, is a good resource. My takeaway? When collaborating with an agency / company, a briefing helps the „professionette“ blogger to avoid misunderstandings and to be successful. The briefing should determine key information, including the company’s reasons and goals for the collaboration, a description of the company / product, the scope of the collaboration, terms and definitions to be used (or not! ), timing, budget, and administrative issues. Jonna’s and my first Blogst day did not end on this beautiful couch in the Farrow & Ball living room, but with a delicious cheeseburger and Parmesan fries from Burger de Ville, a cool food truck located right in front of the hotel. While enjoying our dinner I experienced first hand how much Social Media and the Internet are influencing my life – in a good way! While my blog brought Jonna into my life, a comment on one of my Instagram photos turned out to be a great conversation starter. „Have you met Désirée from Jokihu yet?“ asked Svenja. I looked at Désirée’s profile picture and realized that she had been sitting right across from me at the table all this time. What a great way to connect! Armed with a cup of tea (because: first tea, then coffee!) and a Franzbrötchen (yummy!) I was ready for the second day of talks, conversations and more talks. My takeaway? Don’t be scared of the future of blogging. Storytelling is king, and always will be. Remember to look inside yourself – your heart, your personality, your emotions, your interests. That’s the story you should tell. And remember: content without a strategy is art. Content with a strategy is advertising. My takeaway? I only wrote down one thing (What do people ask you all the time? Put that in a book), the rest of the time I was magnetized by Igor and Judith’s success story. 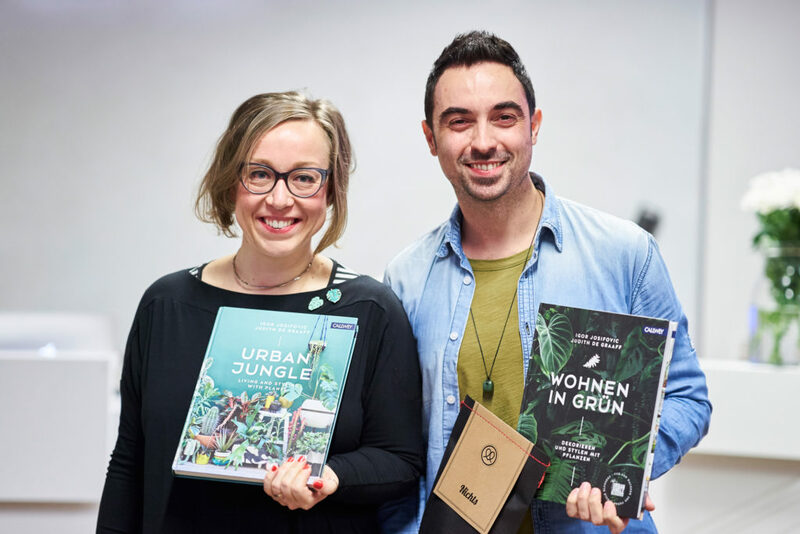 Of course I decided to get the English version of their book Urban Jungle – makes a great Christmas present by the way – and to add more plants to my home. My takeaway? Create your own weekly blog schedule. Make sure to divide your time between planning and production days. Find the tools that work for you (e.g. Trello, Coschedule, Later). Photoshop: save recurrent steps as actions; create templates for blog photos. Want to dive even deeper into that topic? 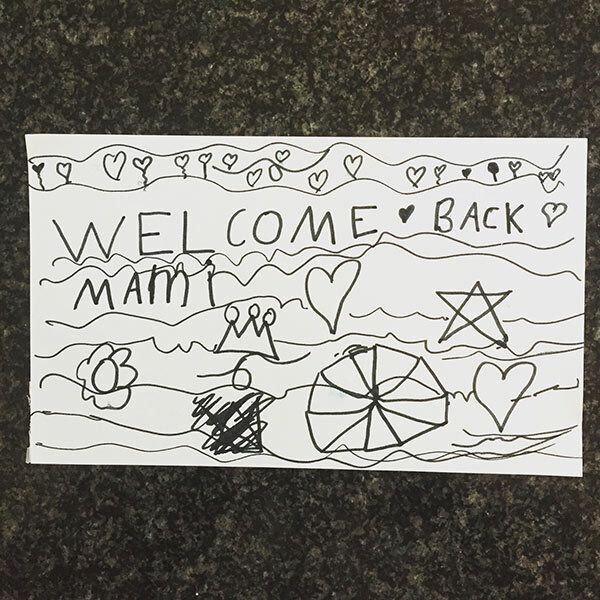 You can find Heike’s presentation on her blog! My takeaway? There are four types of blogger superheros: entrepreneur, maker, fighter, helper. Identify who you are, come up with a clear strategy / goal and do your thing. My takeaway? A very heated discussion with controversial opinions on: Is it ok for bloggers to do content for free (to be featured in a magazine or blog for example)? What amount should bloggers get paid for a blog post (there was lots of talk about a basic allowance plus reach but a concrete number was never mentioned)? How should agencies approach bloggers? Why do bloggers and journalists have such a controversial relationship? Lots of food for thought, for sure. 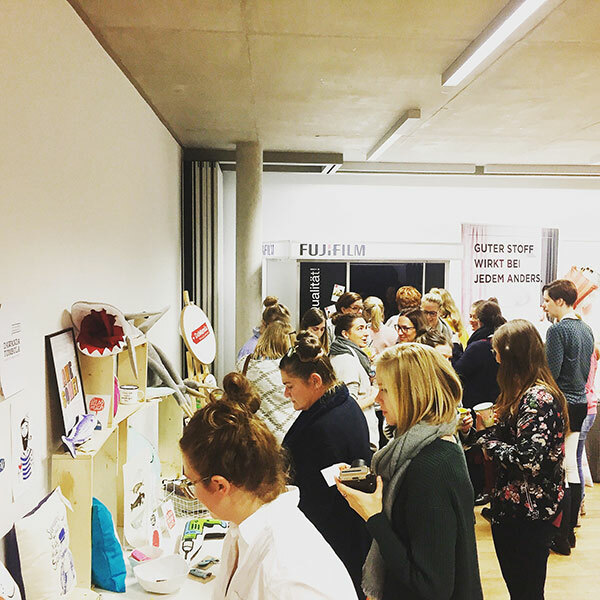 And then – Blogst 2016 was over! I headed back to the airport right away, completely exhausted, full of new ideas, and ready to hug my family and sleep in my own bed. Thank you Clara and Ricarda for organizing this event! You did an amazing job! 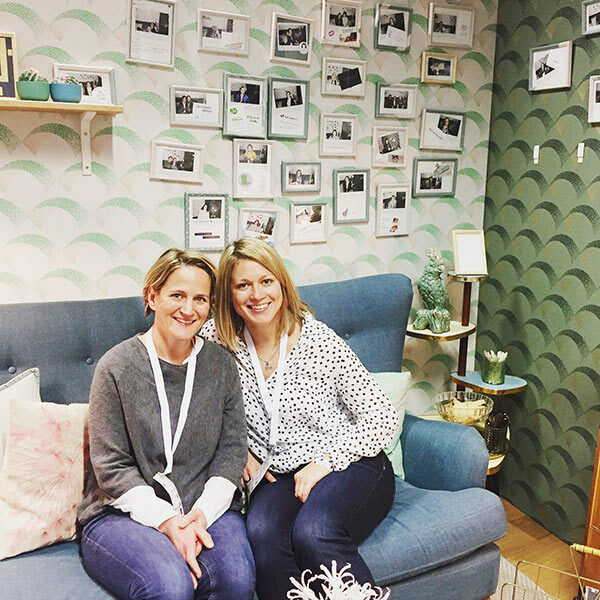 And thank you Jonna for being my Blogst partner – it was so much fun to be there with you! 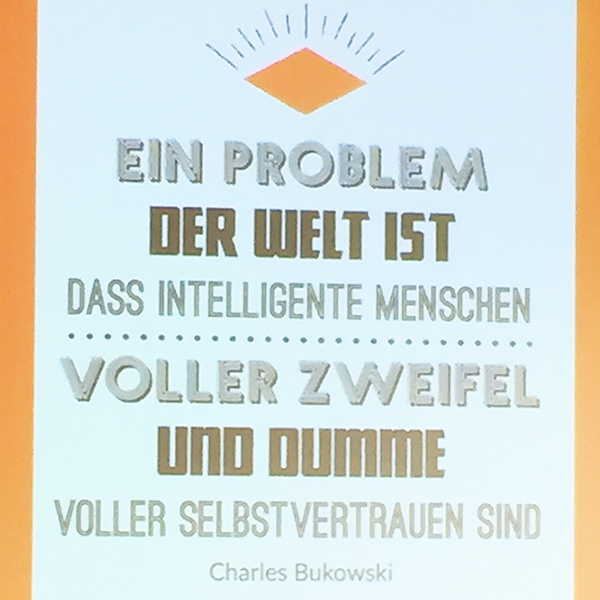 This entry was posted in Blogging, Leben and tagged Blogging, Conference, Social Media. ← Blogst 2016 – Here I come! Thank you, Tina, for this great wrap-up and for bringing up the idea to attend the conference togehter. It was great fun and very inspiring! Looking foward to upcoming events with you! vielen Dank für Deinen Kommentar! Ich hoffe auch, dass wir uns bald wiedersehen. 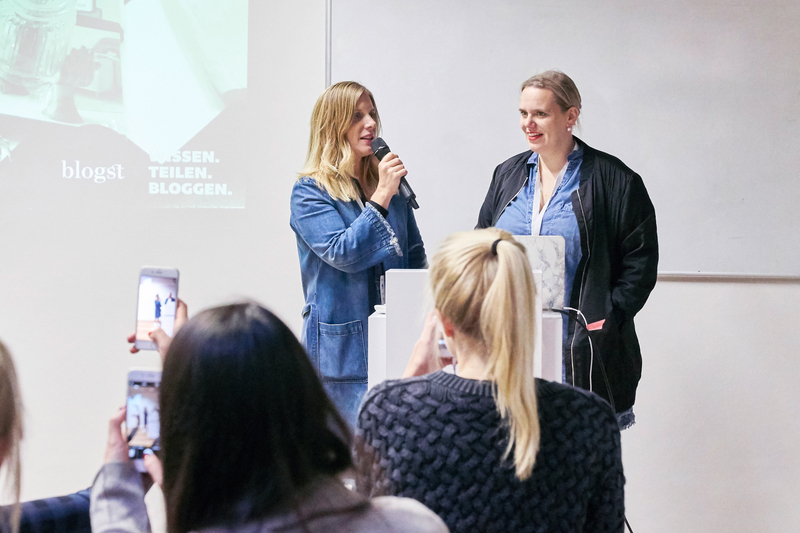 Vielleicht ja wirklich mit einem lokalen Blogger Meet-Up im neuen Jahr!?! ?